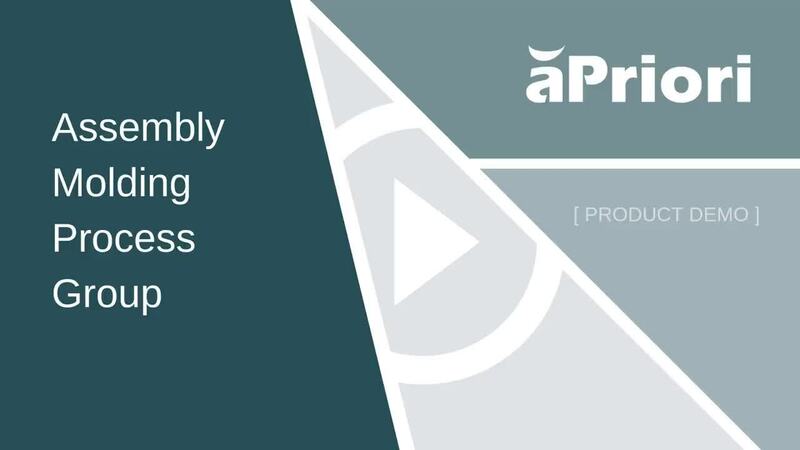 Learn how to create and display user defined attributes in aPriori. 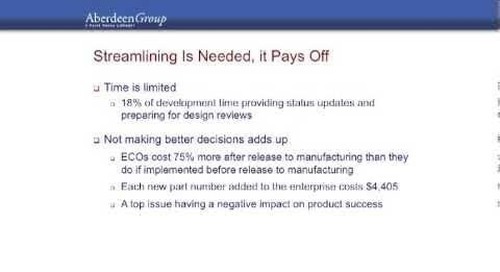 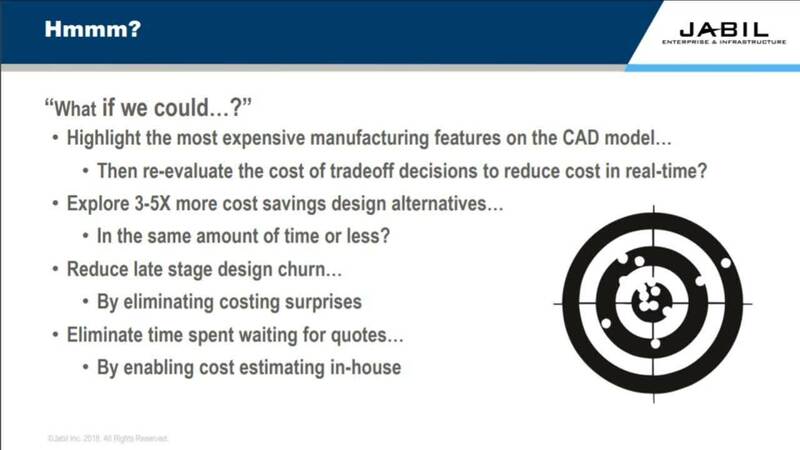 Watch this demonstration to get an overview of the assembly molding process group, which is used to estimate the cost of making insert molded and over molded parts. 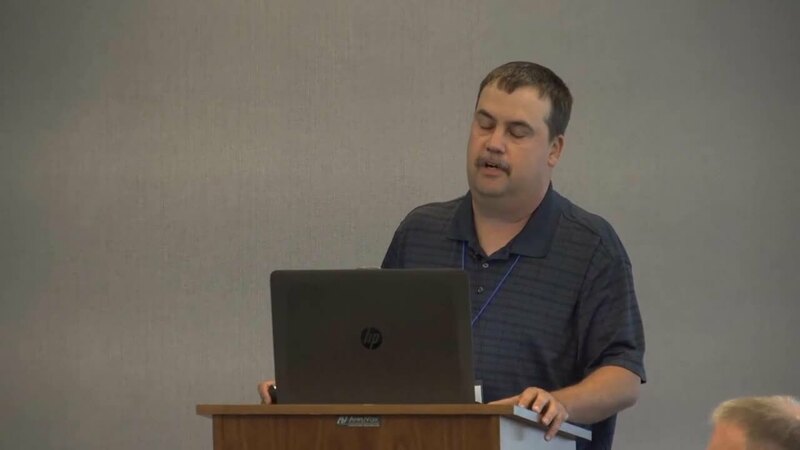 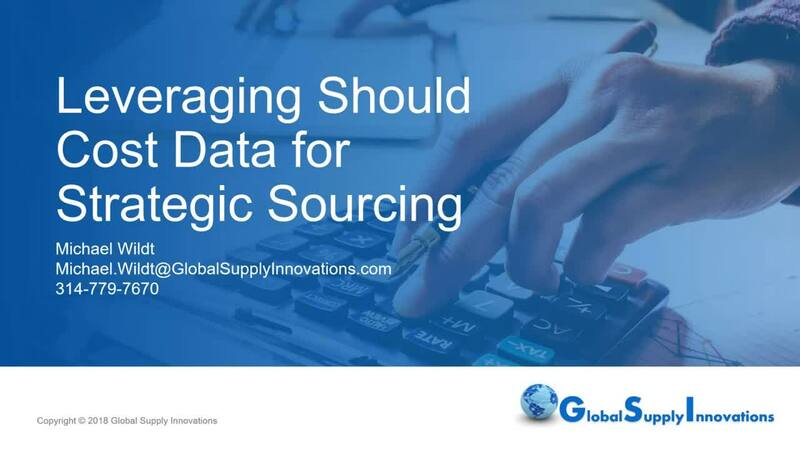 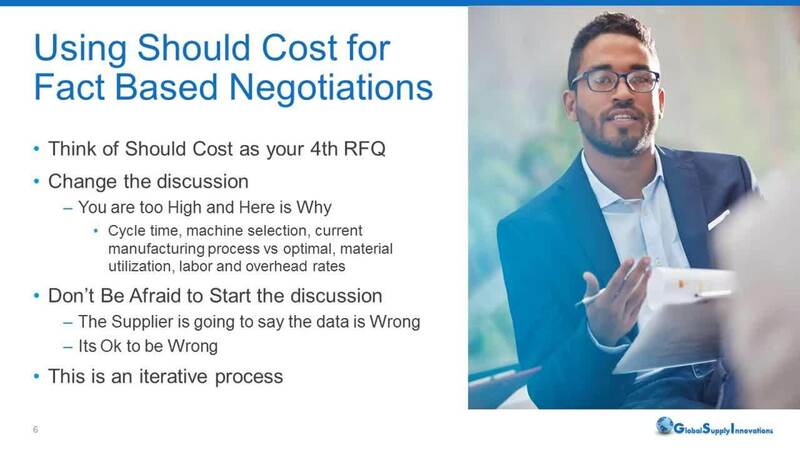 Watch as long time sourcing professional, Michael Wildt, discusses best practices in implementing a product cost management system into a sourcing environment. 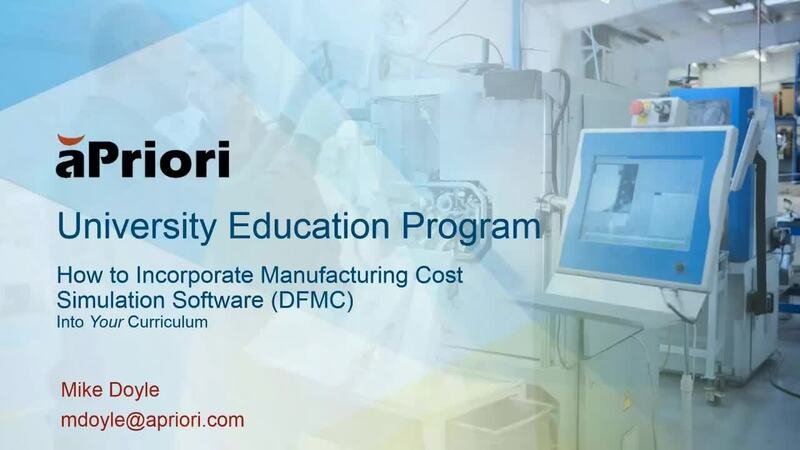 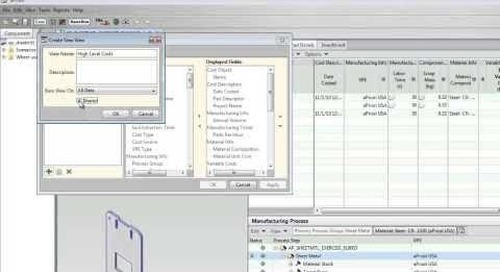 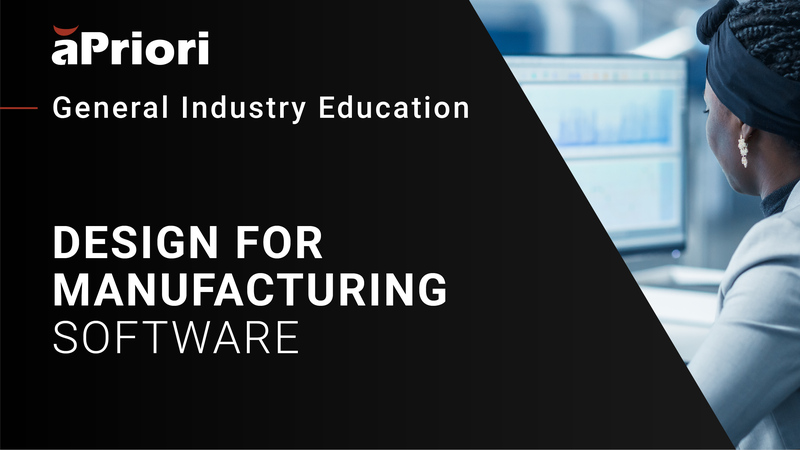 Understand how to incorporate design for manufacturability and cost into your mechanical engineering undergraduate curriculum using aPriori's manufacturing cost simulation software. 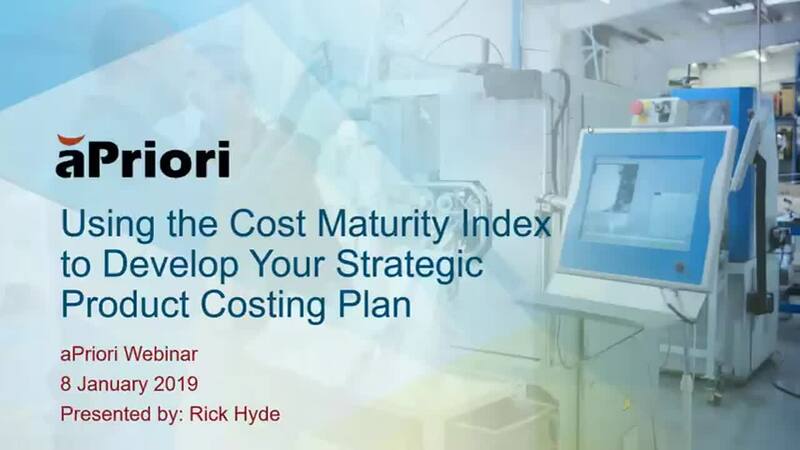 The Cost Maturity Index (CMI) is an assessment tool which measures an organization’s product cost management maturity across domains that directly impact success: charter, people, process, and tools. 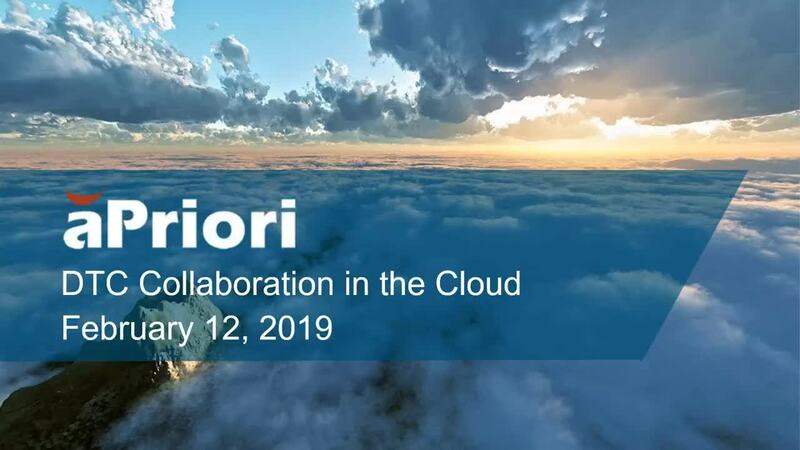 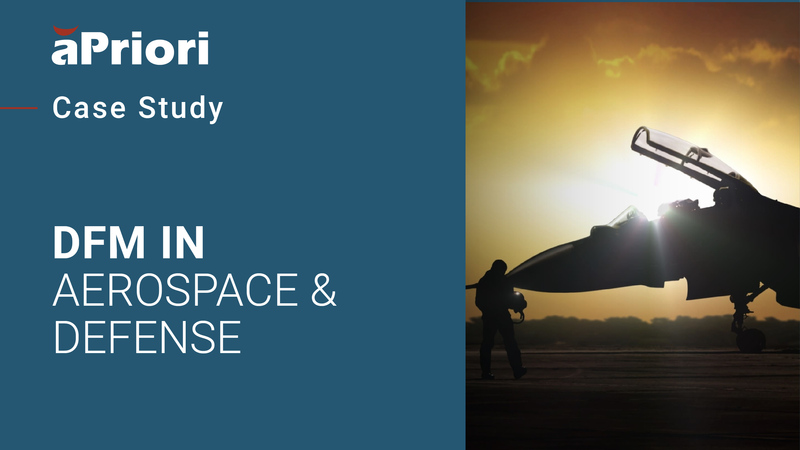 Listen to Eyal Siryon from Rafael talk about how they effectively deployed aPriori across their organization, with an impressive implementation in terms speed, scale, and cost saving success stories. 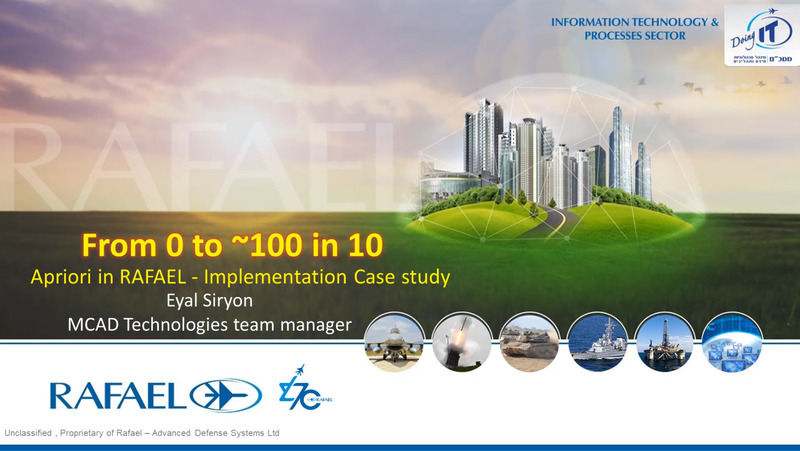 Listen to Eyal Siryon from Rafael talk about one of their cost saving success stories. 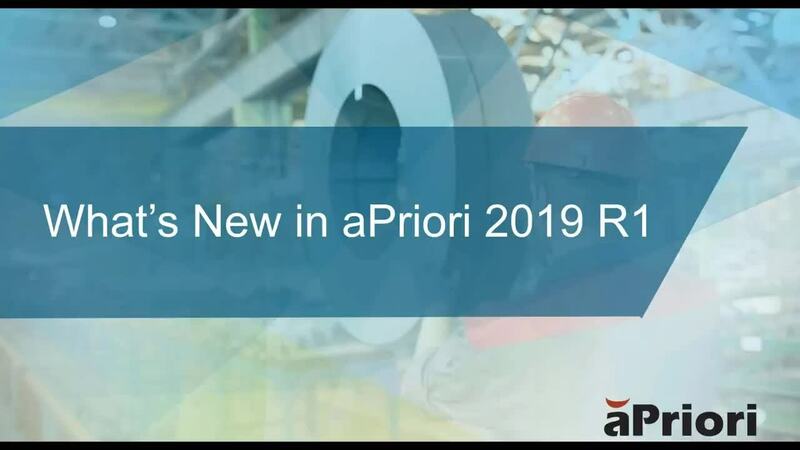 Webinar co-hosted by Industry Week & aPriori President, Stephanie Feraday. 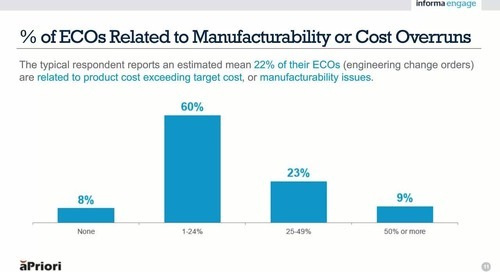 The webinar reveals the key insights gained through a survey of Enterprise companies involved in Discrete Mfg in 2018. 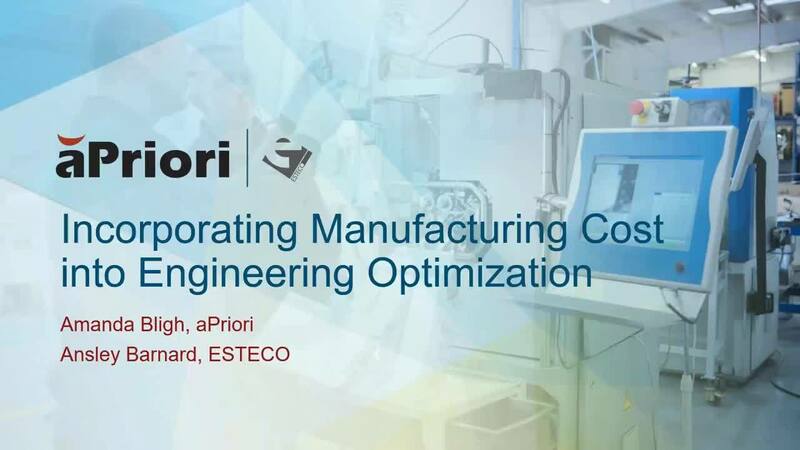 In this short video clip, John Allen from Jabil discusses an important experience he had with Stephanie Feraday, CEO & President of aPriori. 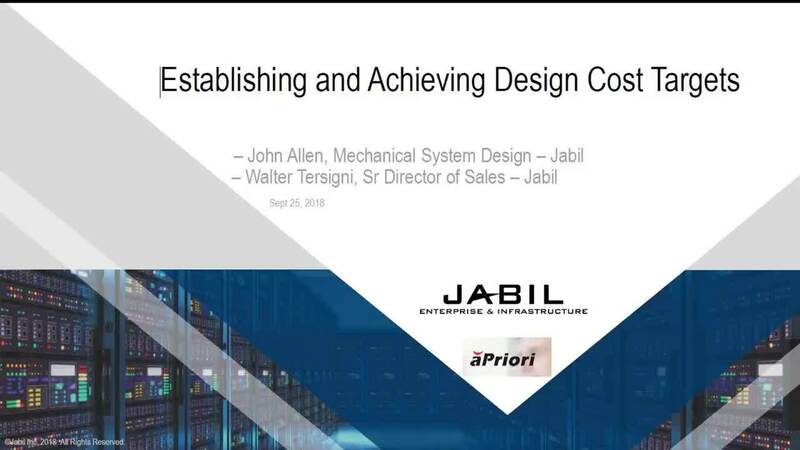 John Allen from Jabil discusses product cost management philosophies. 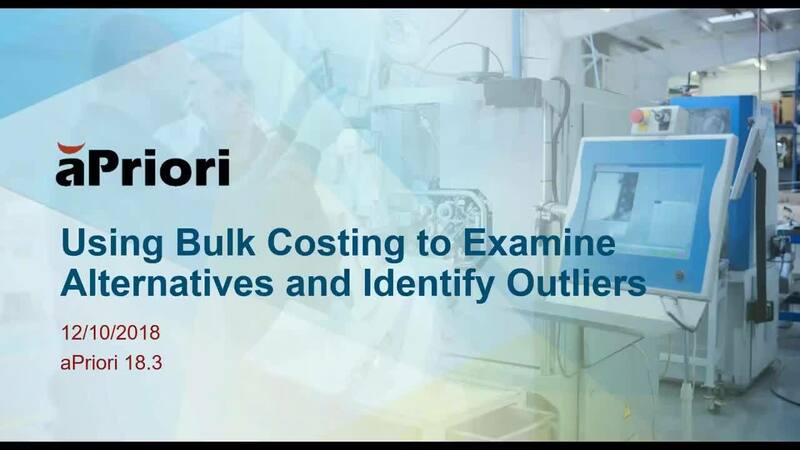 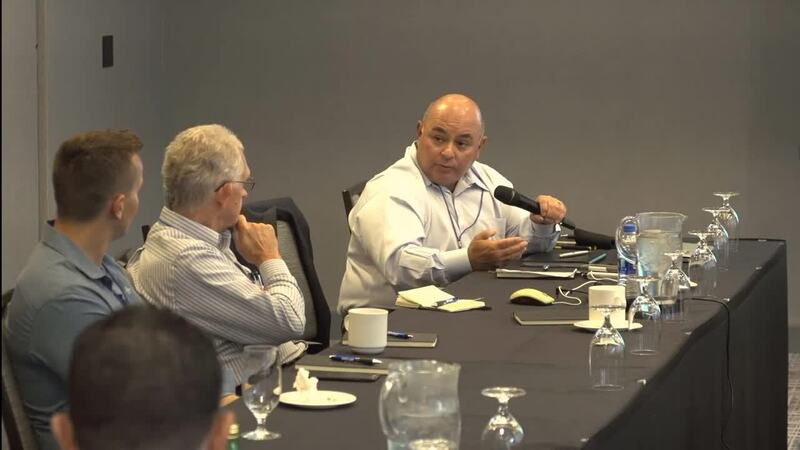 Walter Tersigni, Sr. Director of Sales at Jabil, discusses the importance of providing his customers with quotes within hours and how aPriori helps him to do that.